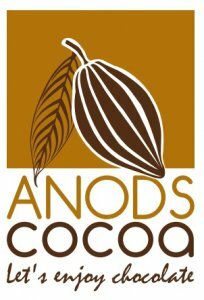 To be the most preferred chocolate solution provider. By adhering to the Global Food Safety Initiative, we are committed to set the industry standard for quality chocolate in Sri Lanka. 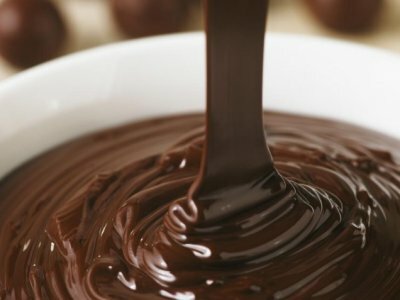 The company is guided by the organizations wide passion for chocolate, quality and innovation which is channeled towards helping our clients in achieving their chocolate dreams. 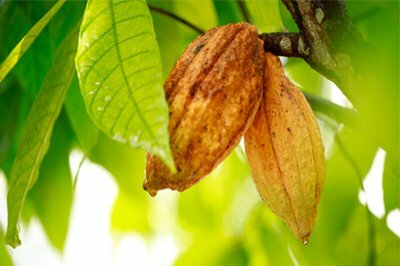 Whether it is a cocoa butter chocolate or a compound chocolate you require in any form or with any cocoa percentage, we are geared to meet the challenge. We have dedicated R&D teams who will work tirelessly in coming up with a solution to achieving the final product desired by you. Our operation is set up to provide R&D and manufacturing under one roof,an ultra-modern facility with the latest equipment in Pugoda, Sri Lanka.